Mystical Places. Grave yard. 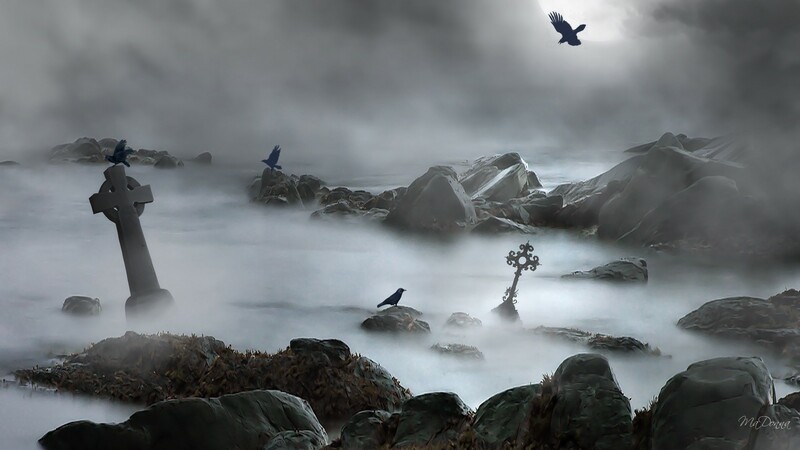 HD Wallpaper and background images in the Halloween club tagged: halloween graveyard spooky.